(And maybe some fireworks too?). 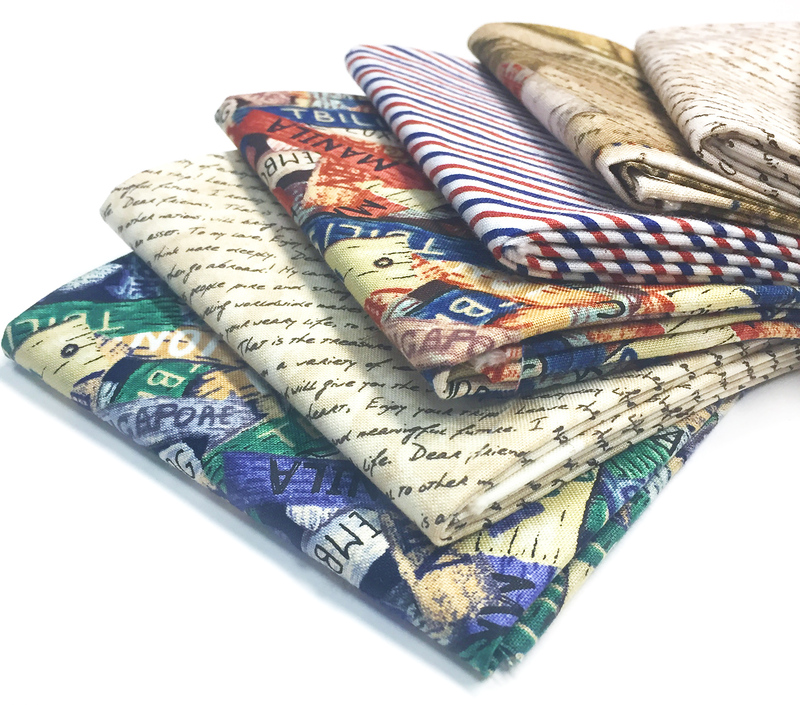 It seems like the perfect time to introduce our Dear Friends fabric collection. Colored with nostalgia for handwritten letters, travel stamps, and destination sign posts, these fabrics will conjure memories of vacations and far-off locations. Love that airmail stripe and the diagonal handwriting prints! 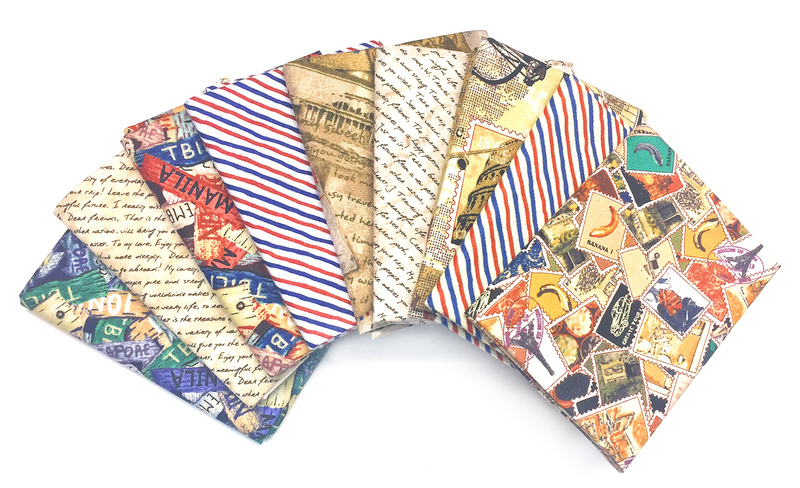 These fabric designs have a layered, scrapbook-style look, which will add depth to your quilts. We are offering two FREE downloadable quilt patterns featuring the Dear Friends prints. 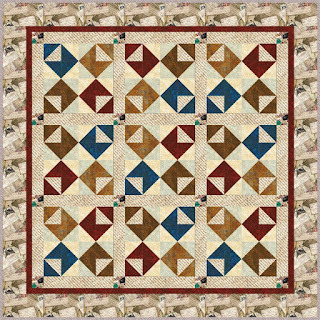 The Dear Friends quilt by Barbara J. Eikmeier features multicolored pieced envelopes. The lost art of letter writing! 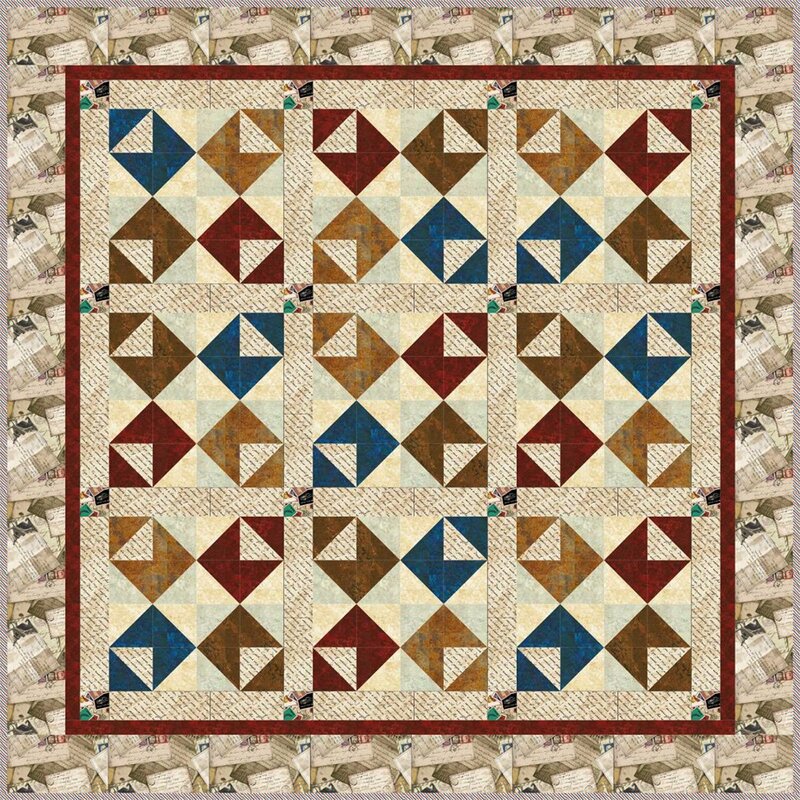 Download the FREE Dear Friends quilt pattern here. The Dear Friends Suitcase Quilt by Lisa Swenson Ruble will inspire you to start packing your bags! Is your suitcase this cute? 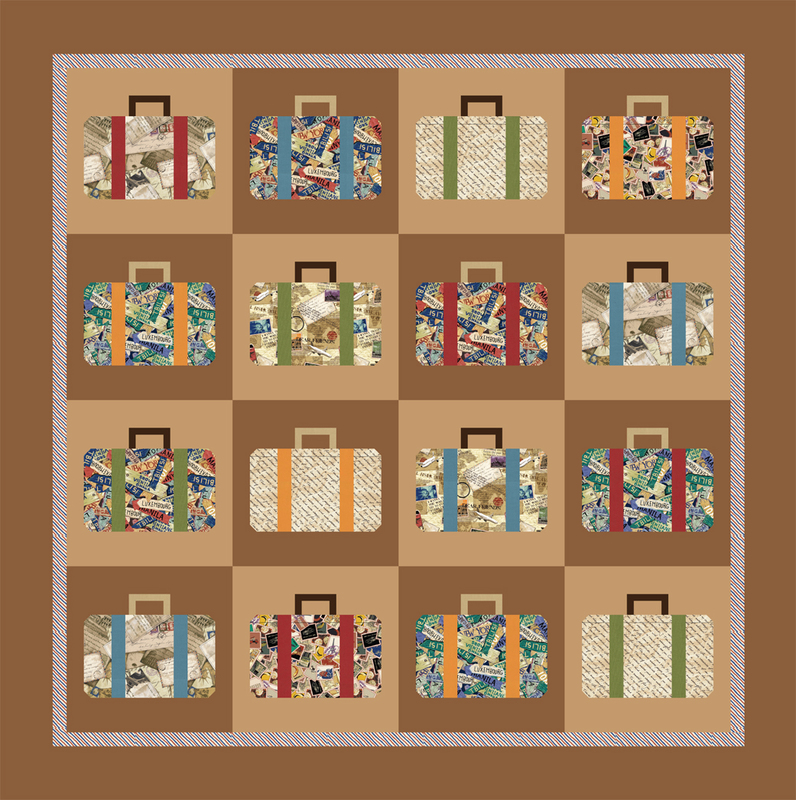 Download the FREE Dear Friends Suitcase quilt pattern here. 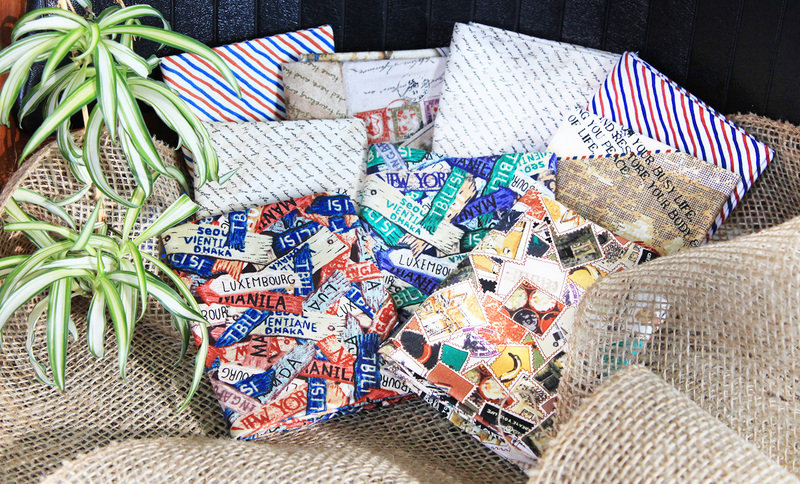 See the entire Dear Friends collection here.